It's that time of year again. 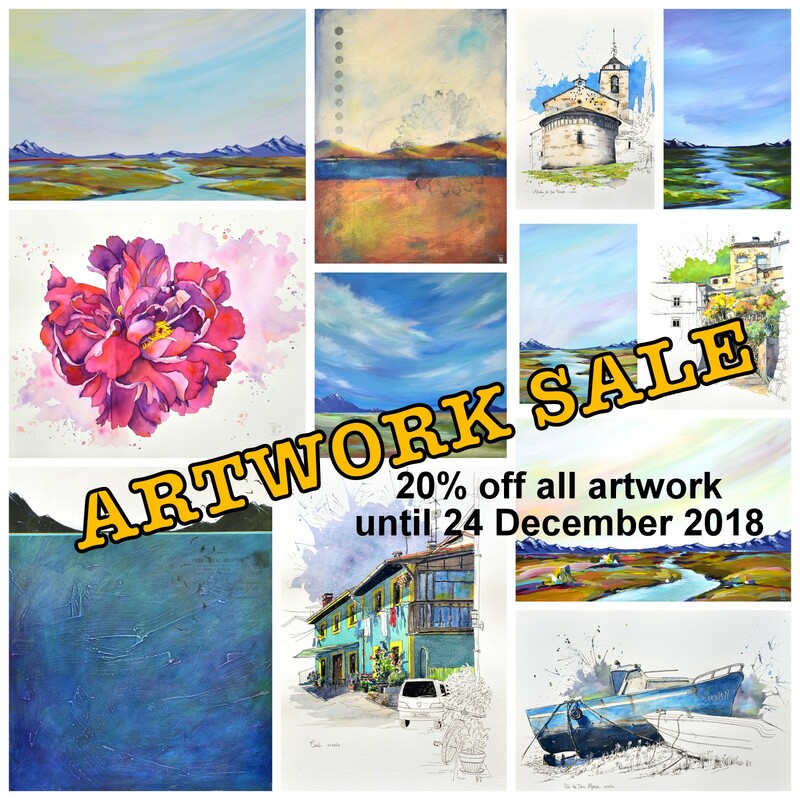 20% off all artwork until 24 December 2018. Includes abstracts, watercolours and portraits. Also includes all artwork I add to my shop before December 24! Go on! Buy yourself, or someone special, something original this Christmas.